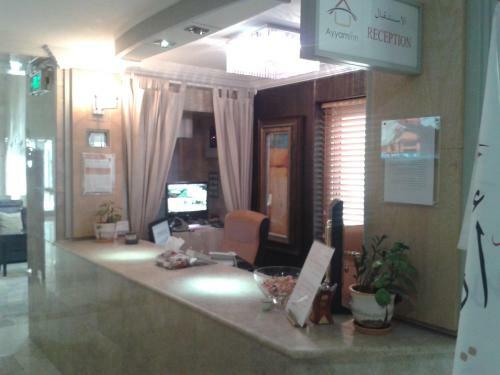 Located a 2-minute drive from Al Sheaybi Mosque, Ayyam Inn Furnished Apartments offers free parking and a lobby with free Wi-Fi and a 24-hour reception. 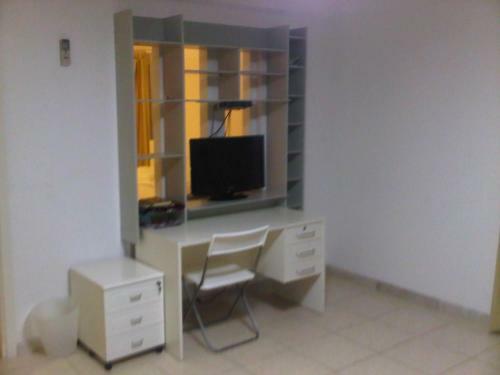 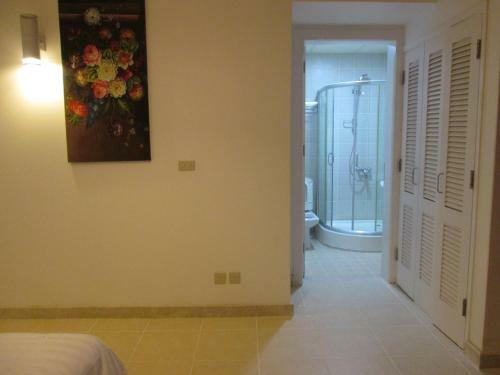 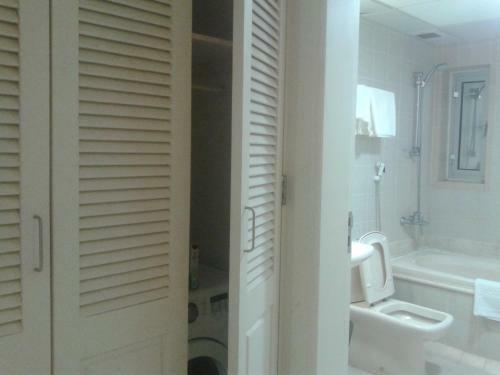 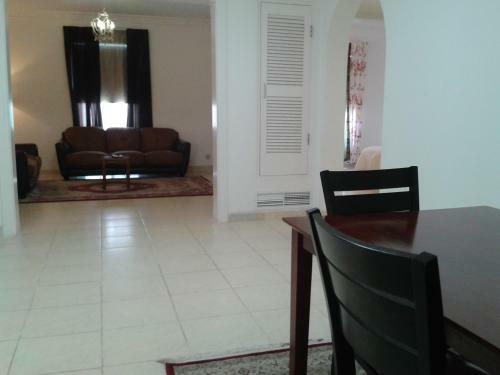 Each air-conditioned apartment features free wired internet. 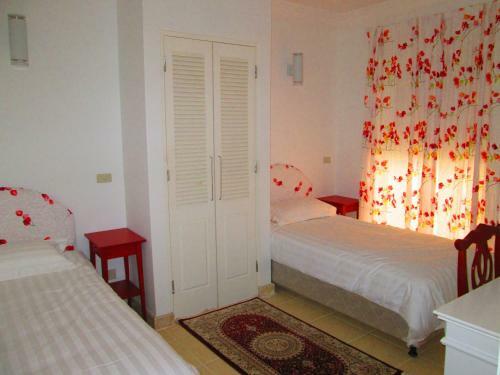 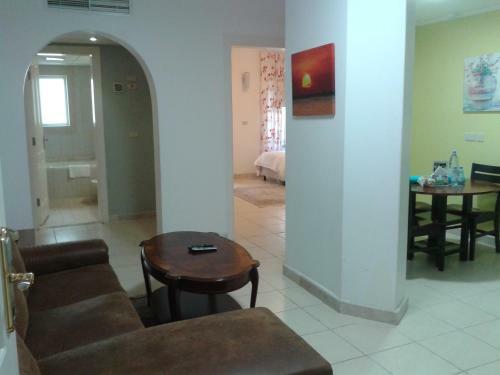 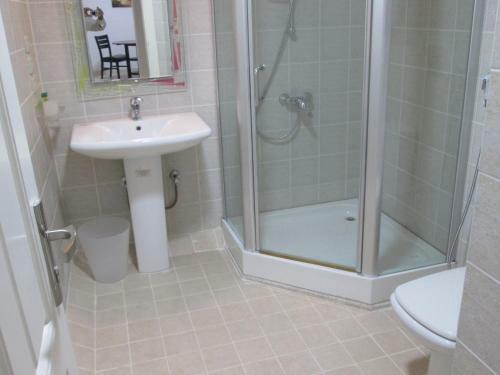 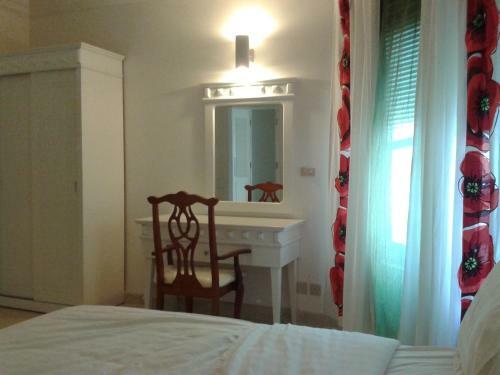 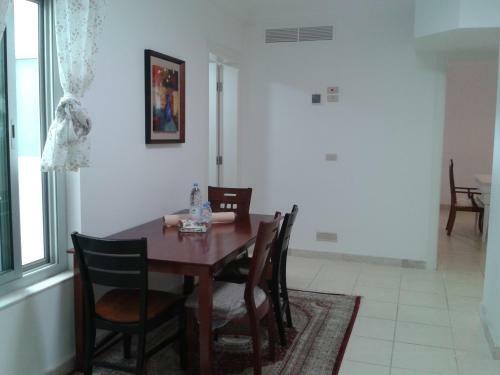 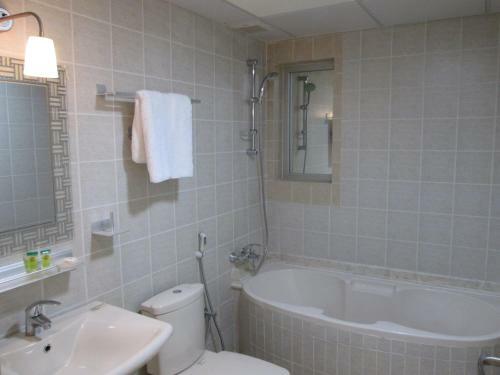 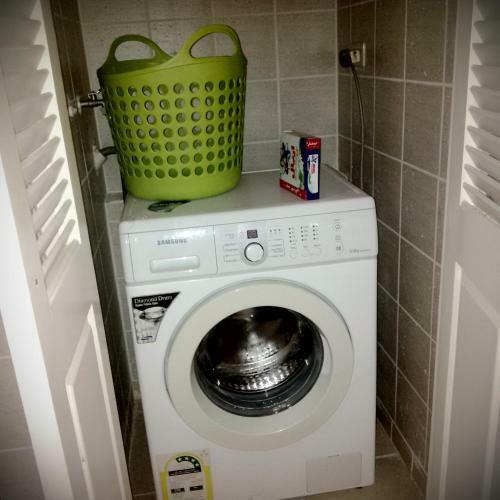 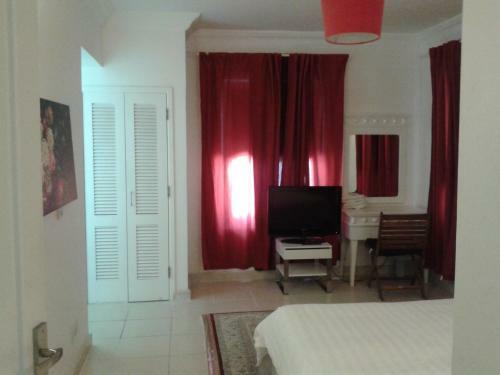 The functional Ayyam Inn studios and apartments include a seating area with satellite TV and a private bathroom with a shower. 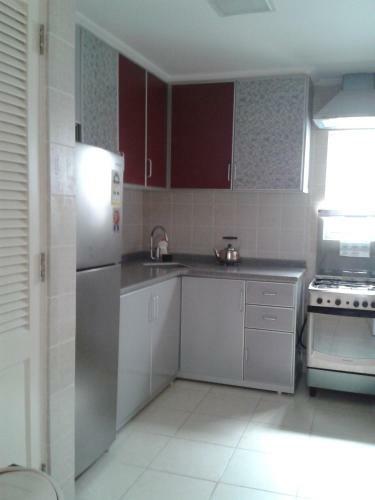 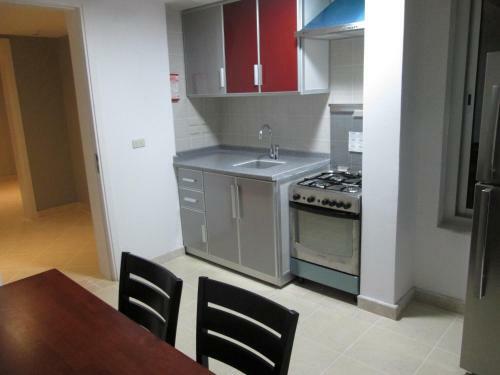 Each one has a kitchen or kitchenette with an oven, hob and fridge. 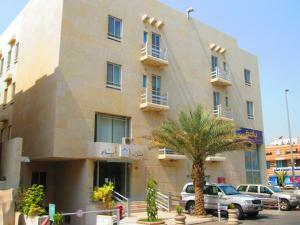 The Ayyam Inn Furnished Apartments are a 20-minute drive from the Red Sea Ferry Terminal and Al Balad, Jeddah’s old town. 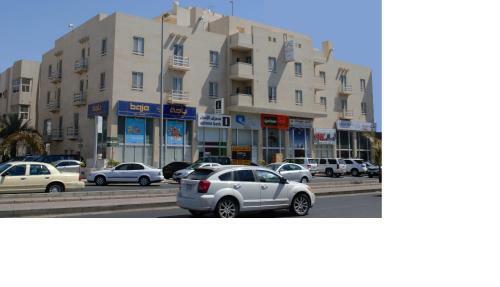 Many restaurants and fast food outlets can be found within a 10-minute walk of the complex. 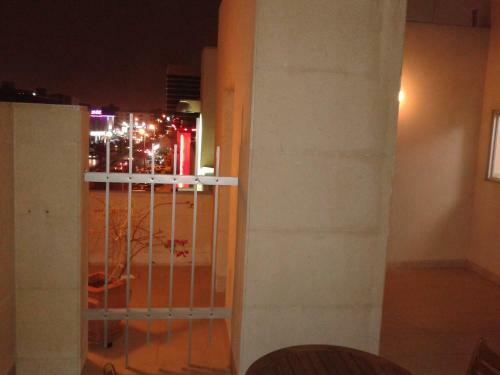 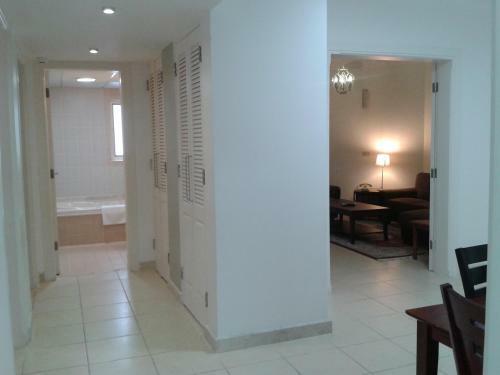 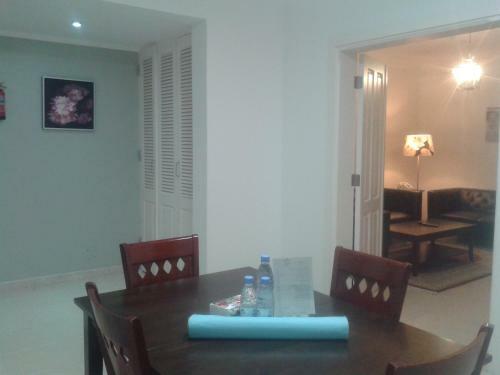 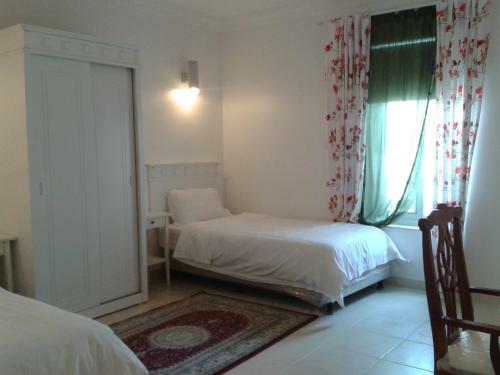 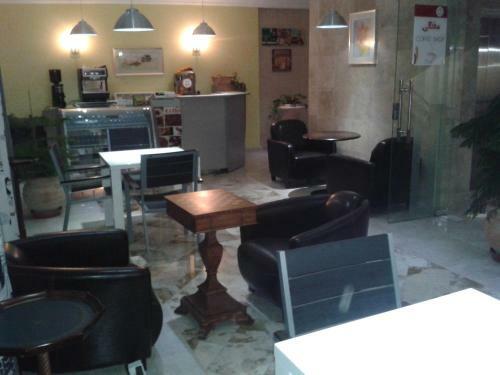 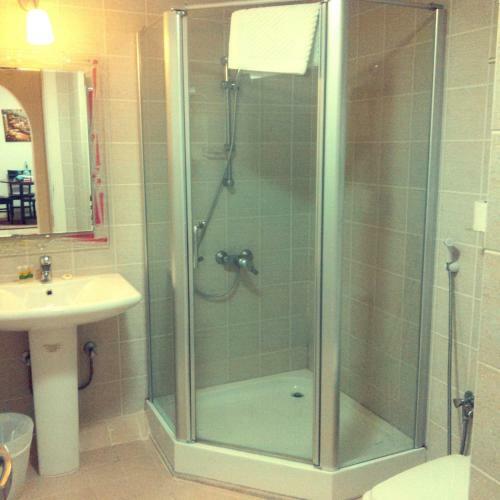 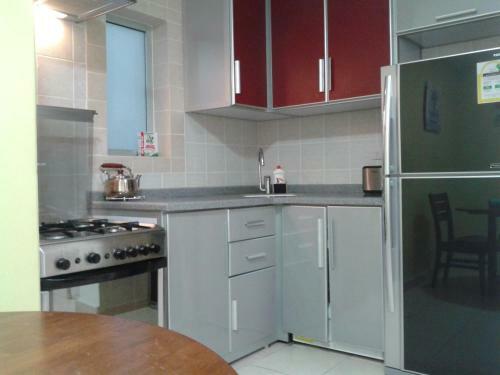 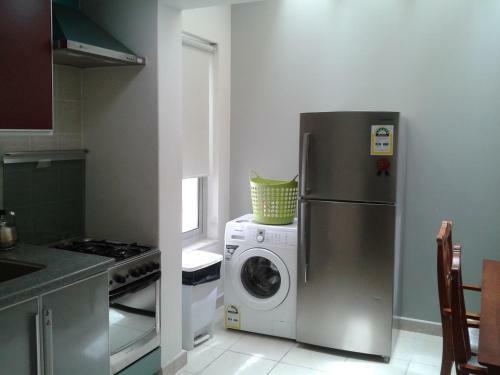 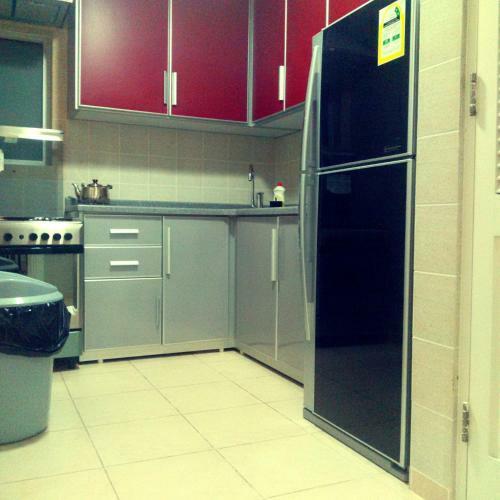 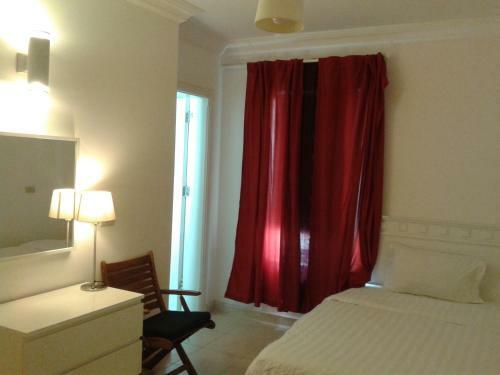 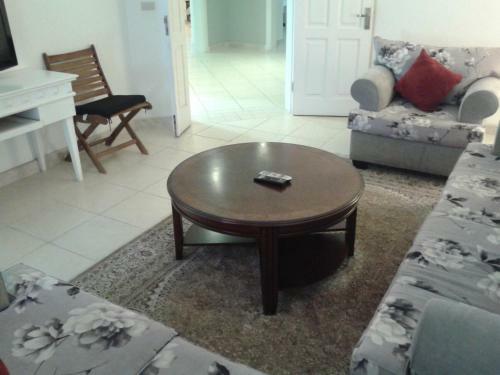 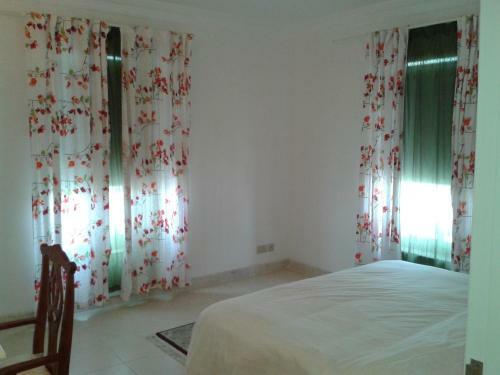 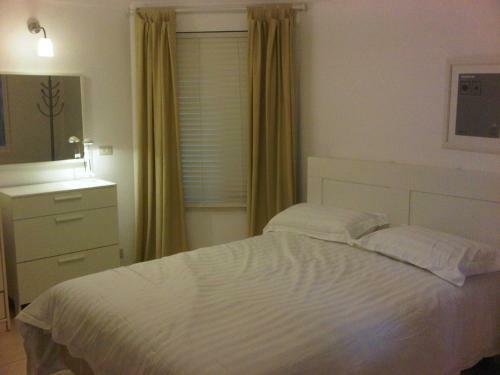 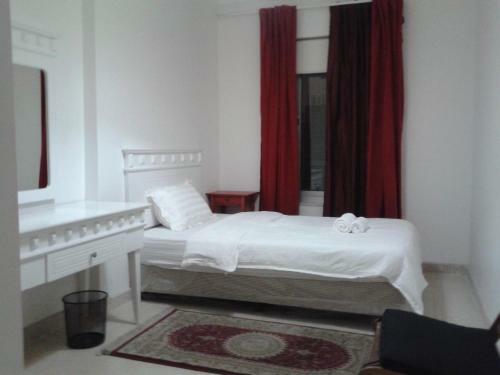 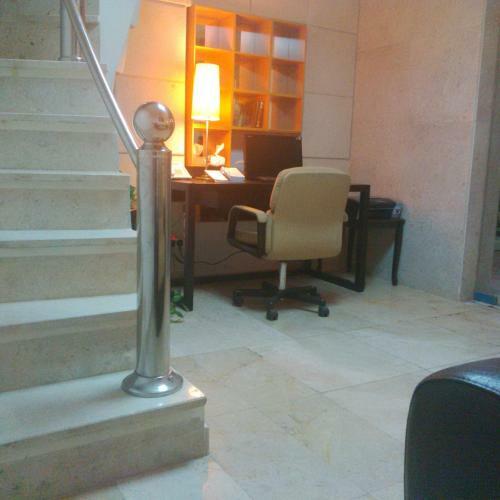 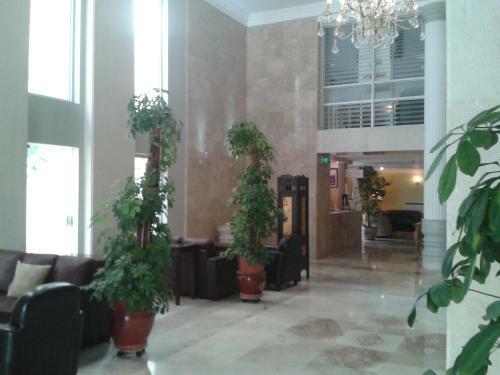 It is a short walk from Al Madinah Road and Sari street.